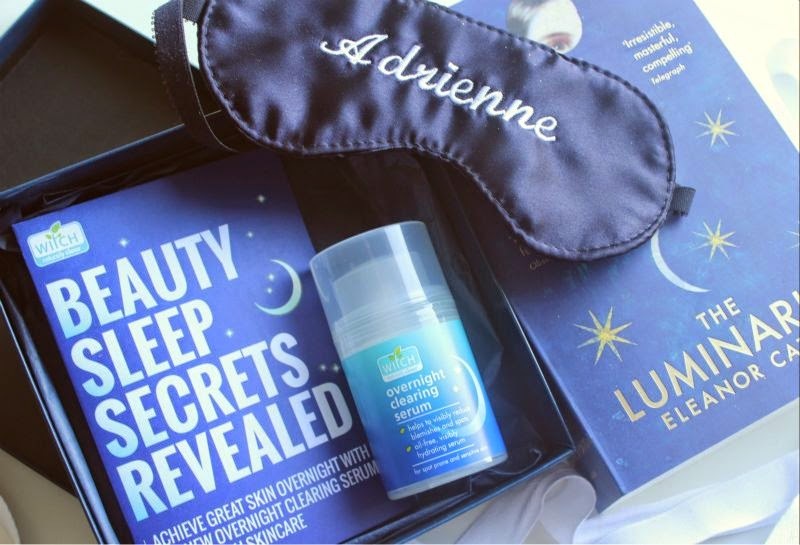 "Witch Skincare Overnight Clearing Serum; ideal for those with sensitive and spot-prone skin. The powerful serum, formulated to minimise breakouts during the night, also works to help prevent future blemishes from surfacing. The oil-free formula is visibly hydrating, helping to leave skin radiant and clear when you wake up. 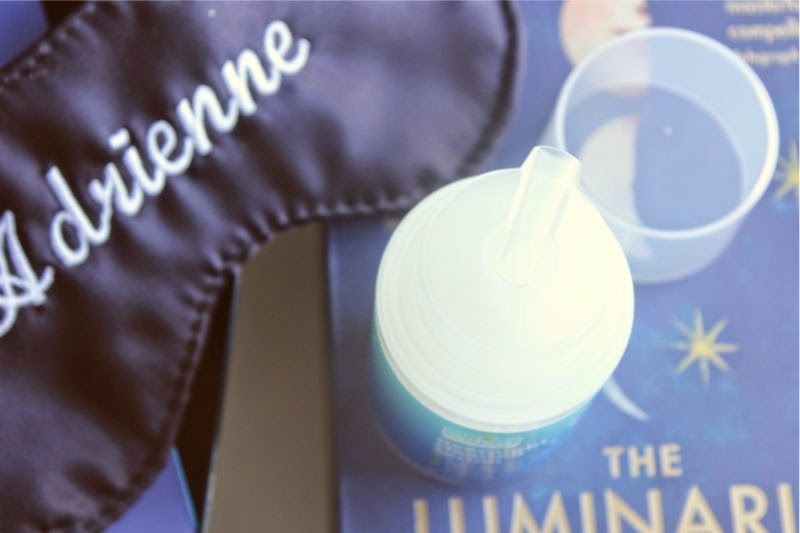 As well as containing Witch Skincare’s signature witch hazel extract to clear and contract pores, the formula is rich in vitamin B3 (niacinamide), renowned for its moisturising benefits and ability to promote an even skin tone while you sleep." 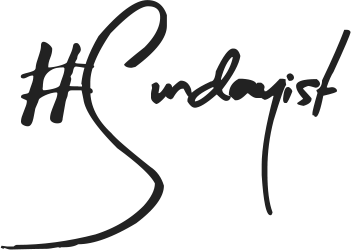 If you are familiar with Witch Skincare products you will know that the vast majority have a slightly medicinal scent - this is no different and is due to the addition of natural Witch Hazel Oil. I was pleasantly surprised by the texture of the Witch Skincare Overnight Clearing Serum: light, silky and on par with an expensive serum in terms of consistency. It quickly absorbs into the skin without irritation feels instantly hydrating and does not clog my pores (something I have to be pretty vigilant with as I am prone to black heads - what a lovely image) nor will it overwhelm oily skin or further dry out dry/dehydrated complexions. It is pretty clever, seemingly it does dry out blemishes - speeding up the skins natural recovery process without irritating the surrounding skins natural moisture balance. As with any blemish aimed product to expect this to be the solution to all your skin care woes is over stretching. If like myself you are prone to cystic break outs this will not do anything for you or said problem but for those annoying little white heads I do find it clears them up fairly quickly compared to leaving them to their own devices. I can't fully comment on the redness aspect as my skin is fairly even and dull in tone but the Witch Skincare Overnight Clearing Serum does make the surrounding skin around blemishes seem less angry and inflamed. You can use this nightly to prevent breakouts from occurring or use this as an if and when treatment to speed up the healing process. 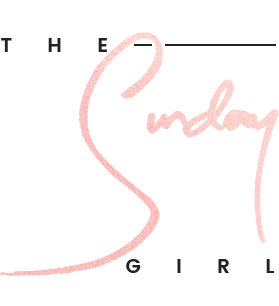 You can use it as a solo product or underneath your usual night cream should you wish. 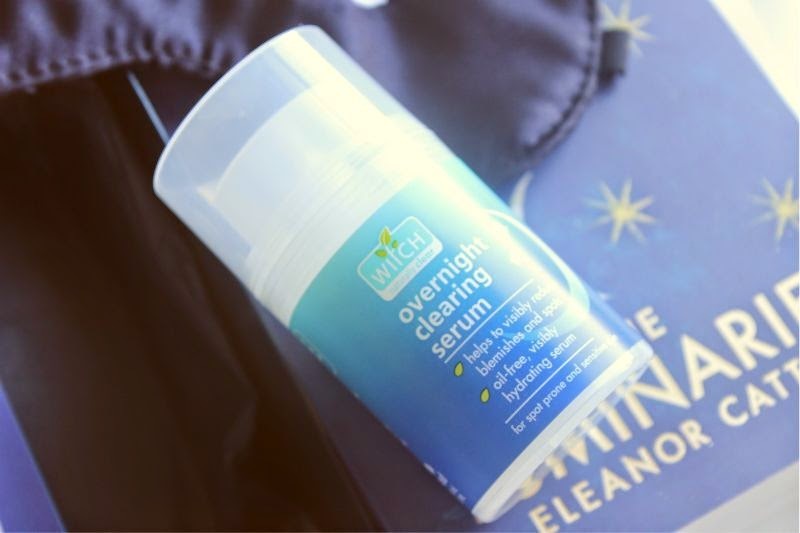 Witch Skincare Overnight Clearing Serum £5.99/50ml via Superdrug - link. This sounds pretty wonderful, I think it'll be worth a try for me! It's good to hear it doesn't clog pores as I am also super prone to blackheads - lucky us, eh?! Oh my gosh I'm definitely going to have to pick this up! I've loved Witch skincare for as long as I can remember. They were the only brand I wasn't allergic to as a teen, this is like my dream product! Sold. Absolutly love the idea behind this. I hope it works! I think it’s kind of amusing how much more interested I’am by the silk mask! Lush. This sounds great, I've never tried anything from this brand but I will definitely have to try this! Now this sounds amazing - I have blemish prone skin so I hope this will work on my skin!! Think I may have to try this out! I love this natural skin cleansing tips. Thanks for sharing. Cleaning is an important part of my daily routine and i use Sakare’s cleansing products.